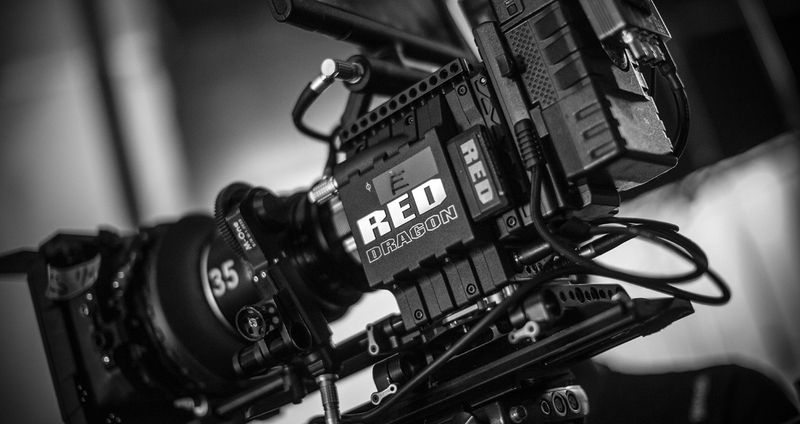 Are you ready to upgrade the quality of your next production? 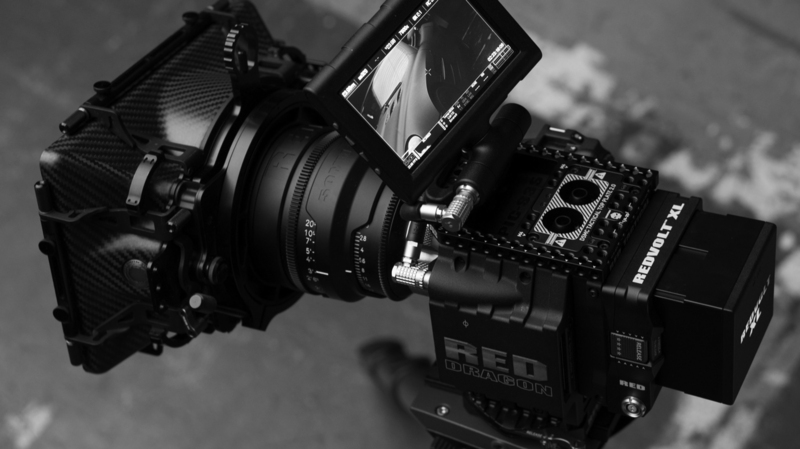 Then you need to shoot your next project in 8k. 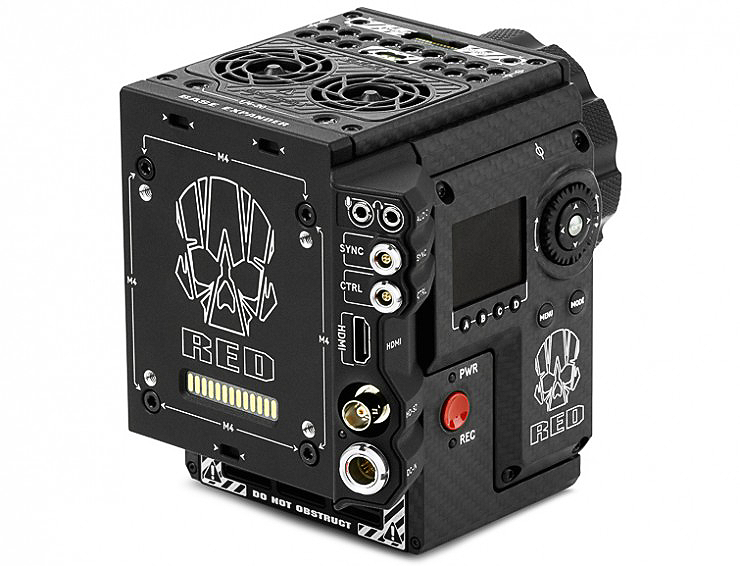 RED EPIC-Weapon with 8k sensor is the only camera that offers resolution. So how does this compare to a standard DSLR camera like a Canon 5d. RED Epic-Weapon has a greater Color BIT Depth, 4x more resolution than 4K and over 17x the number of pixels than a 1080P. Which gives you more image clarity, contrast and pixel accuracy than a typical DSLR camera. So if you desire your content or film to in 600nits to 1000nits High Dynamic Range on any of the streaming giants e.g. Netflix or Apple TV than size and pixels count. HOW BEALE STREET GOT THOSE EYE-POPPING COLORS. Brian was DP on a narrative short that I recently did location sound for. He did an outstanding job on keeping the production moving through a tight and demanding schedule. Supervising/ directing lighting and camera setups with a relaxed, yet speedy work ethic, Brian delivered the goods for the Director on time and with the highest level of creative quality. Brian assisted me on a short film; he was skilled and very professional. I'd not hesitate to work with him again. Brian was the Cinematographer on a recent project for me at Adobe. He was thorough and prompt, showing up prepared with a collaborative attitude. A pleasure to work with, and the results look great. Brian recently worked as Director of Photography on one of my films. He did a fantastic job! He is extremely organized, reliable, full of energy and worked late into the night on several occasions to ensure the job got done. 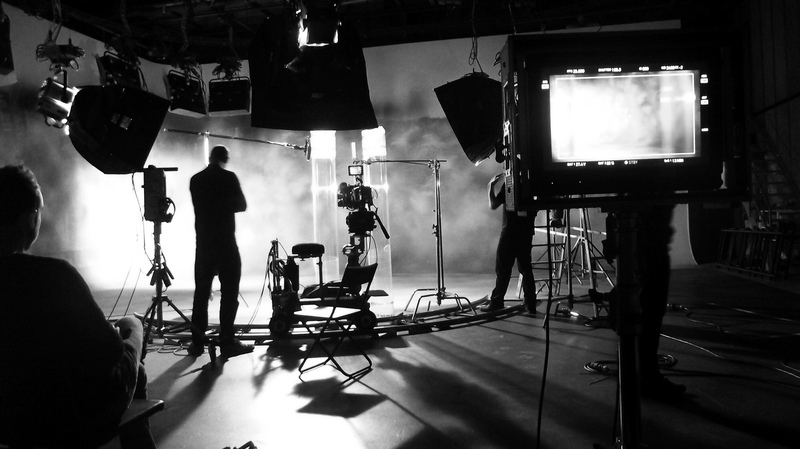 He is incredibly talented, and has an in depth understanding of cameras, cinematography and color correction. He was a tremendous asset for my film as I’m sure he will be for your film or company. Brian has my highest recommendation. When outputting 8K resolution files down to 4K or 1080p HD resolution, your image will appear more refined and detailed compared to content captured at lower resolutions. So what does this mean for your content YouTube and Vimeo? When your customers stream it from their iPhones it will appear sharper and with more detail. The choice is simple; Bigger is better and size really does matter. IS YOUR CONTENT READY FOR NETFLIX & APPLE TV? Is your goal to have your content on one or all of the industry giant streaming platforms e.g. Netflix, Apple TV or Amazon? Then let’s deliver your content in the industry standard delivery formats REC2020 or P3 Color Space. So whether your customers are streaming your content to a Sony Dolby Vision REC2020 televisions or a P3 color space iPhone-X. Then let’s make your content pop off the screen. With a contrast ratio that delivers deeper blacks and brighter highlights than what traditional Standard Dynamic Range televisions can achieve. Making your content and characters appear sharper and with more detail. WHAT DOES ACES SOLVE & WHY US IT? ACES 1.0 provides digital image encoding that preserves your images latitude and color range of the original imagery, allowing the highest-quality images possible from the cameras through final delivery preserving your creative vision across mobile, theatrical and online viewing platforms.